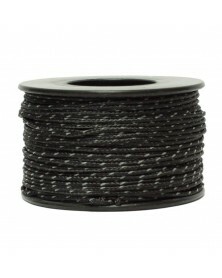 Mirco Cord Paracord is a very small commercial version of Mil Spec 550 Parachute Cord also known as Mil Spec Paracord or Mil Spec 550 Paracord. 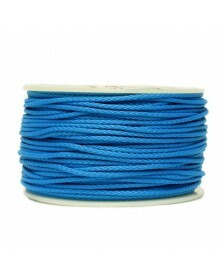 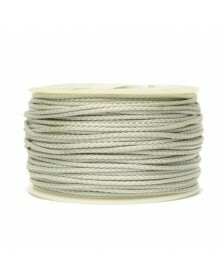 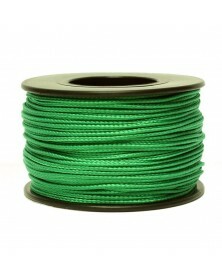 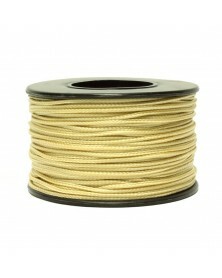 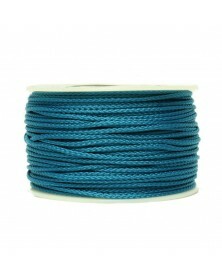 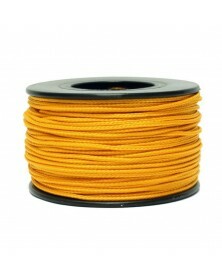 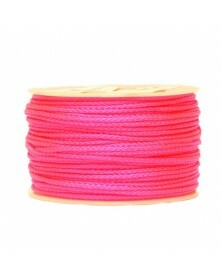 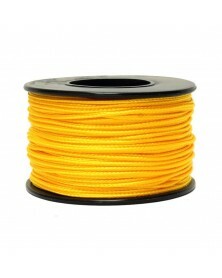 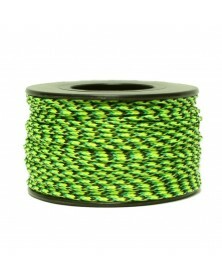 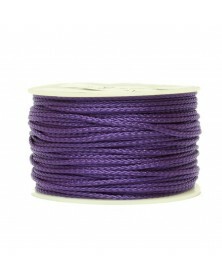 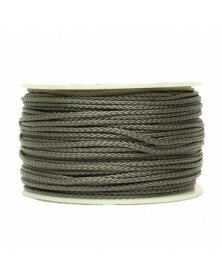 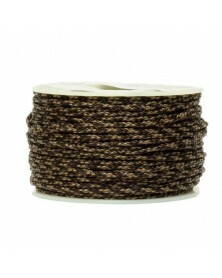 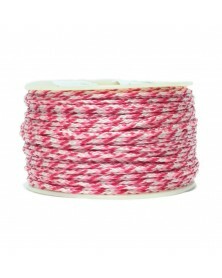 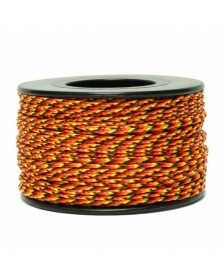 This Polyester Micro cord is soft, smooth and pliable which makes it nice to handle. 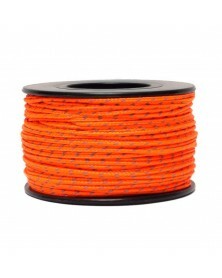 The high 80-90 lb. 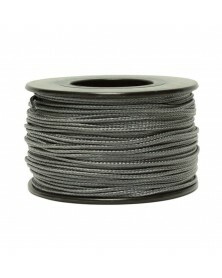 tensile strength gives it superior strength and durability. 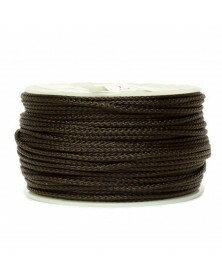 It resists rot, mold, mildew and UV damage. 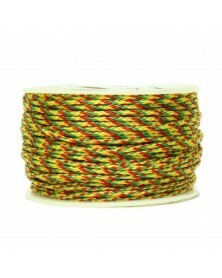 Assorted solid, Multi and camouflage colors available. 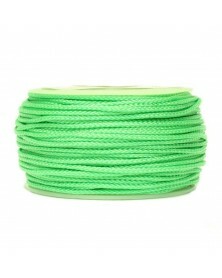 The many uses it has includes making keychains, lanyards, belts, slings, hammocks, shoe laces, gear repairs, survival bracelets and projects only limited by the imagination.